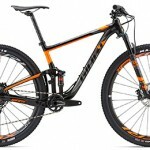 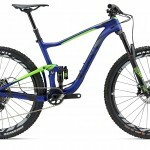 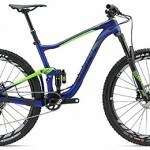 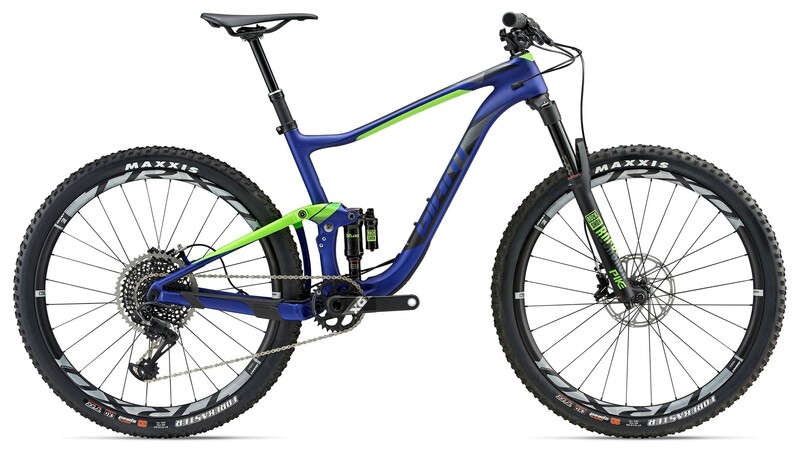 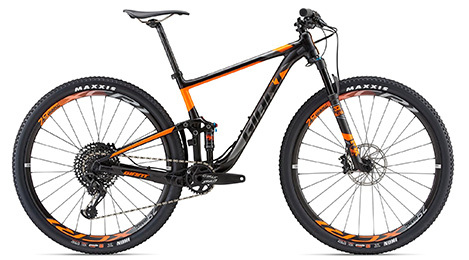 Cyclemania are authorised distributors for the following mountain bike manufacturers including Perth Scott Mountain bike dealer, Perth Fuji mountain bike dealer, and Felt MTB dealer. 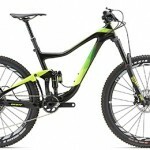 We can also service and repair all makes of mountain bikes. 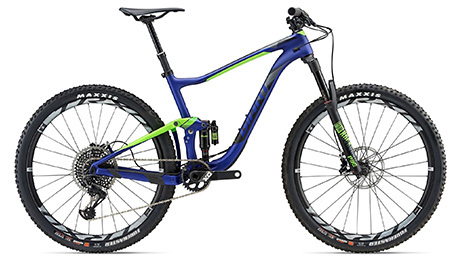 Please browse through our manufacturers website to find the bike of your choice, or come into the store and let one of our friendly staff help you pick the right bike for you. 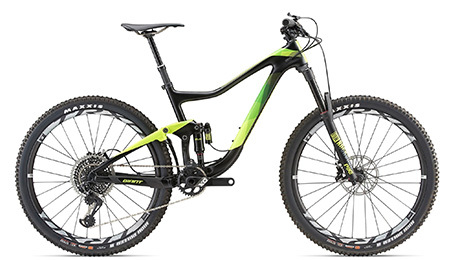 Click HERE for link to some of our range on Bike Exchange,as well as Dual Suspension options.